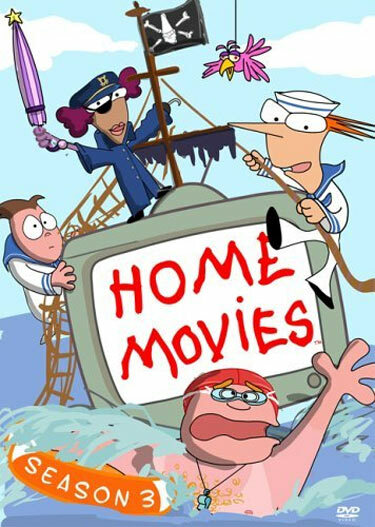 Animated in Squigglevision and heavily using retroscripting, the first five episodes aired on UPN in 1999. 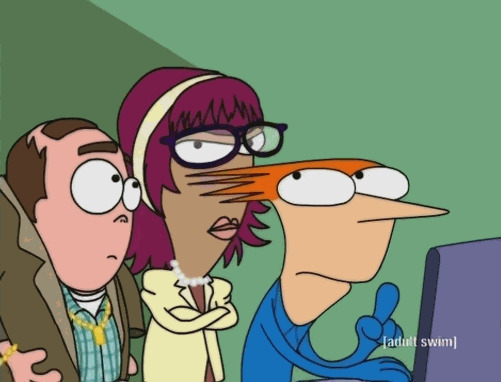 The show introduced the main characters in this season, and mainly consisted of episodes revolving around Brendon’s movies. Much of the style of the writing is loose and improvised. The season ends with Brendon saying hello to his, until then absent, father on the phone. Brendon meeting his father Andrew and his fiancé Linda, resulting in therapy sessions, leading up to a wedding. Brendon develops a crush on Scäb choreographer Cynthia, and tries to win her over. Paula loses her job and searches for a new one. Melissa’s dad offers some advice. The show also develops a writing device that carries through the next seasons, in which the plots of one episode usually all have an underlying theme. Emphasis on Brendon’s movies becomes key here, and the subtext of their creation is finally discussed. At this point, Brendon is still enjoying his life making films and living in a “fantasy” world. 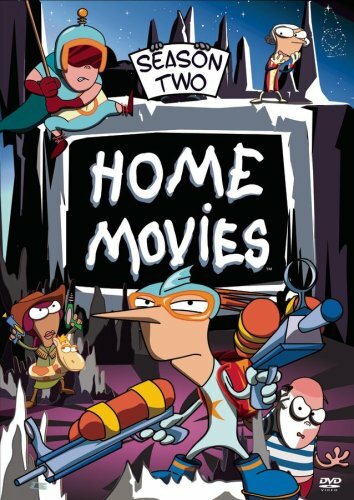 A bit looser than Season Two, the show ditches the idea of seasonal story arc, and many of the episodes air out of order. The episodes become racier, with more resounding sexual themes and cursing than before. 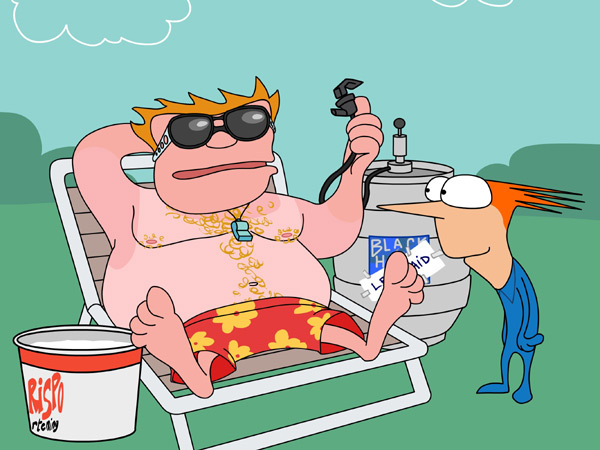 Secondary characters, such as Fenton and Duane, begin to have a chance to shine, as episodes focused on them and others are made. Another noteworthy aspect is that the show begins to acknowledge actual movies more often than it had previously, and starts parodying them heavily. 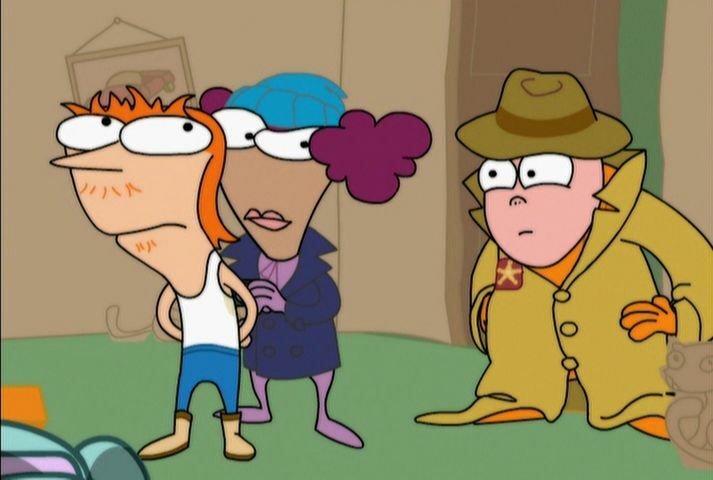 The season ends with Brendon’s stepmother Linda having a child, but afterwards she and Andrew no longer make appearances in the show. The final season: the creators apparently knew they were getting canceled throughout the entire production of the final thirteen episodes. 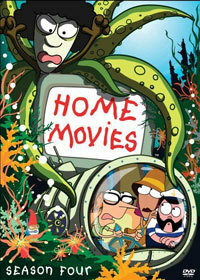 Many of the episodes are straight parodies of movies, including three allusions to Hitchcockian thrillers. 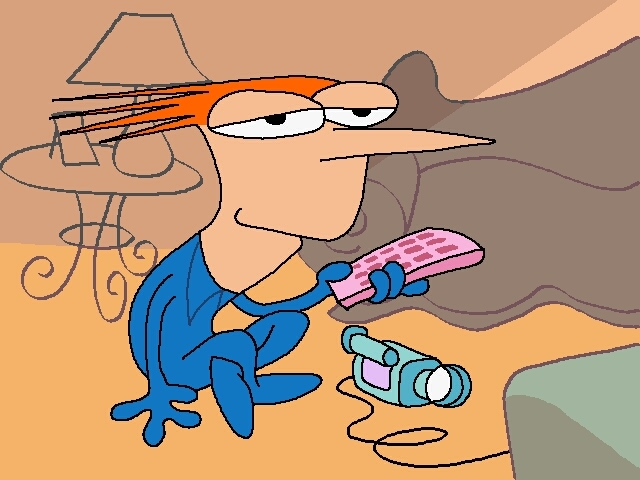 The bulk of the episodes consist of plots that involve Brendon doing something other than making films. Part of this revolves around Brendon trying to figure out whether he still enjoys making movies, or if it’s becoming more of a chore. 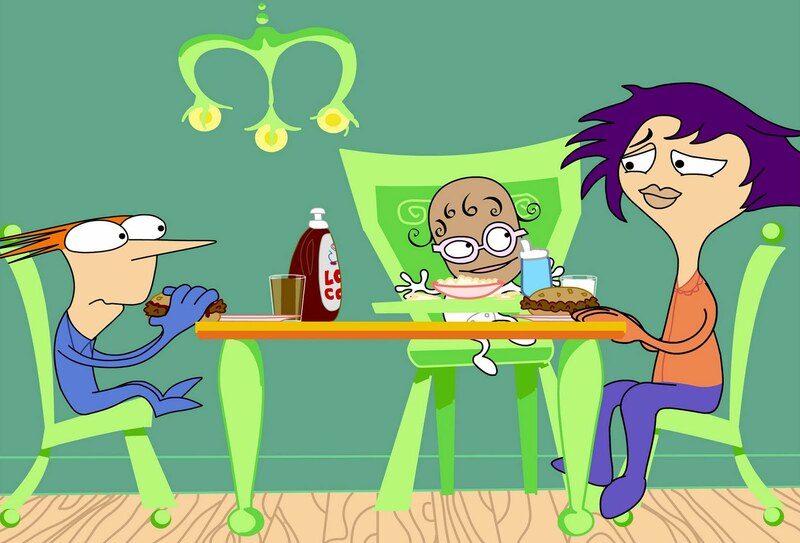 An entire episode (“Curses”) dealt with swearing and adult themes. The loose dialogue and long conversations lessen for humorous plot devices and a speedier delivery at jokes and gags. The final episode (“Focus Grill”), was made in mind as a series finale, and brought back the long conversations and loose dialogue, as well as a resolution to the series as Brendon, Jason and Melissa finally make a conclusion to their first film, declaring their friendship before they come to the conclusion that their movies aren’t as good as they had always believed. 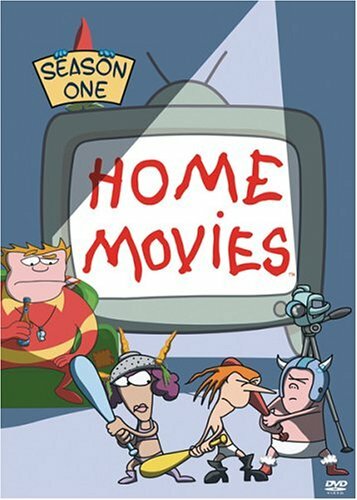 Brendon accidentally drops his camera from a moving car while filming scenery in the final sequence and watches in distress as it gets run over, but is thereafter distracted from his grief by a discussion of fast food prompted by his mother and Coach McGuirk.